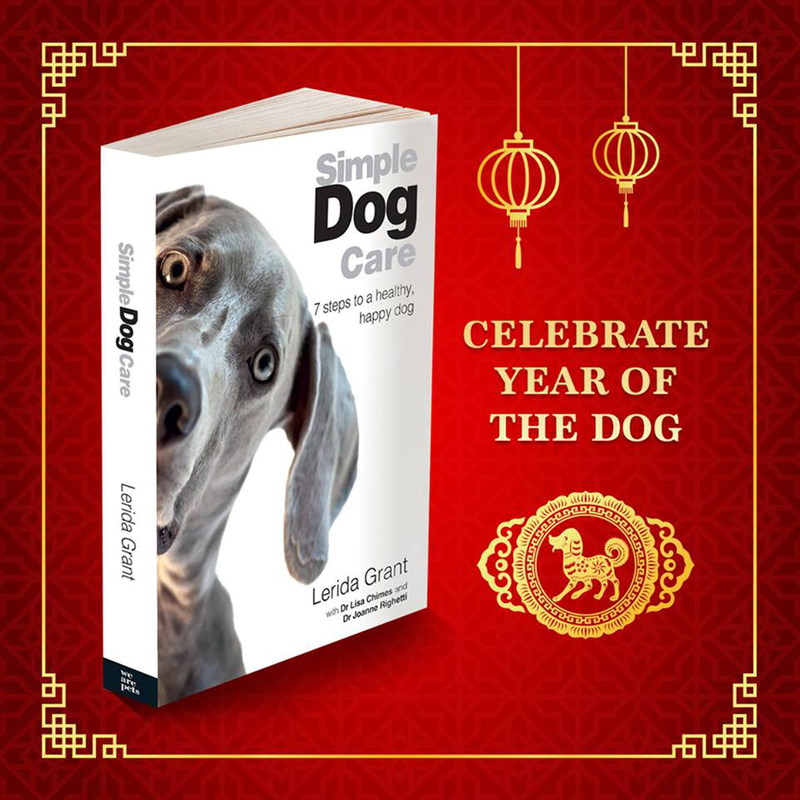 Celebrate the Year of the Dog by helping Pound Paws raise funds for their ongoing essential work to help rescue pets. Pound Paws Inc is a registered charity which displays animals available for adoption on its website by providing links for potential pet owners to pounds across Australia. In addition, the online search engine allows potential owners to search for pets by breed, age, lifestyle or size. It is supported by volunteers, and sponsors and donations help fund its operations. You can help Pound Paws by taking advantage of this special offer on the book 'Simple Dog Care - 7 Steps to a healthy, happy dog' written by Lerida Grant in collaboration with Dr.Lisa Chimes and Dr. Joanne Righetti. 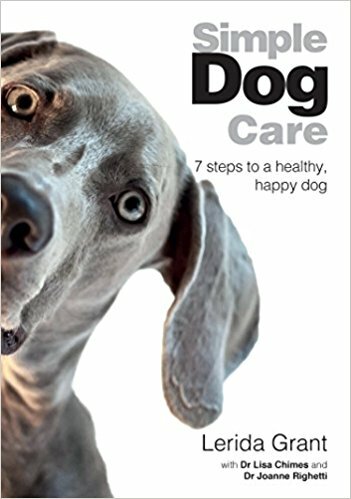 If you are new to dog ownership or want to make better informed decisions for your dogs health and wellbeing, this book is for you. The ebook is usually $11.99 but for just one week - it will be only $2.54. This promotion runs from Friday 16th February until Friday 23rd February 2018. All proceeds from sales during this period will go to Pound Paws. Simple Dog Care helps dog owners get their dog on a path to a longer, healthier and a happier life - without the guesswork. The Ebook (kindle) is for one week only $2.54 from Amazon. If you'd like to purchase a copy, please click here.